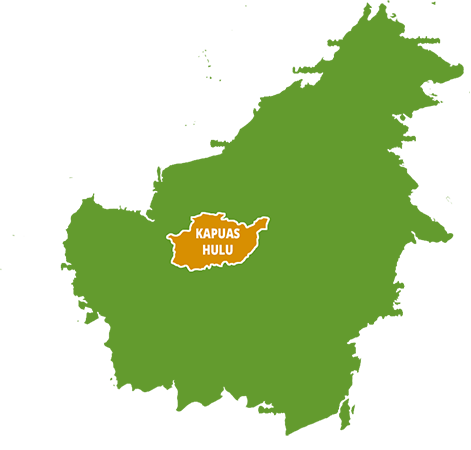 Yellow vein or Gold Borneo kratom is harvested in the region of Kapuas Hulu in West Kalimantan. 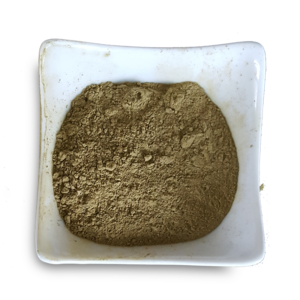 Gold Borneo is in fact related to the white vein kratoms, the vein of the yellow Borneo is yellowish instead of white which gives the leave its name. 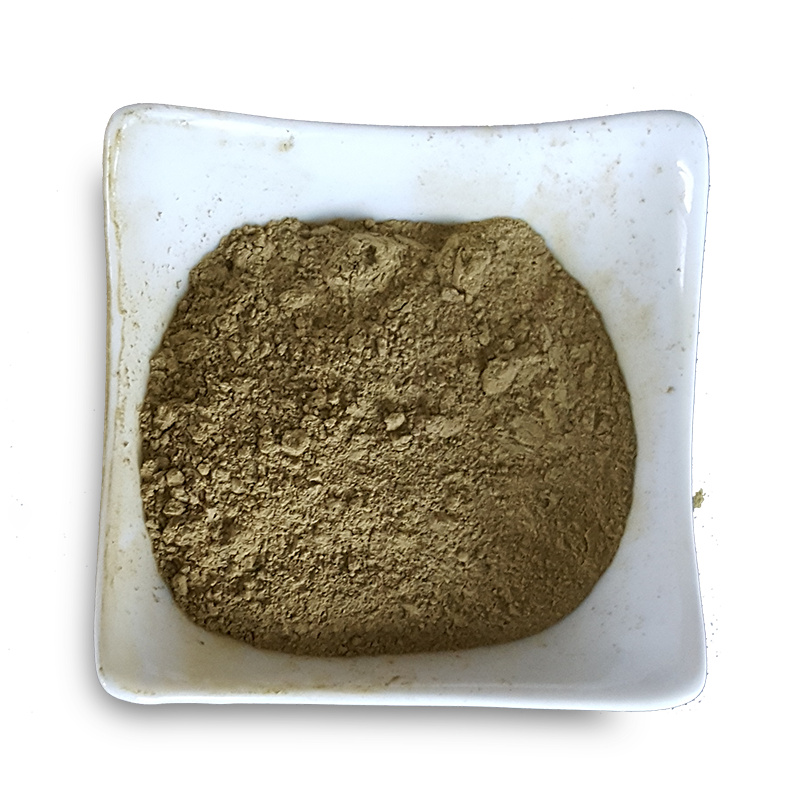 The alkaloid composition of Gold Borneo is similar to other White vein kratoms such as White Sumatra and White Borneo kratom. 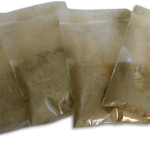 The effects at mild dosage are euphoric and energetic. 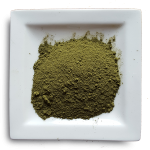 It is good to use as a pre-workout booster or if you need a to do a lot of strenuous work. 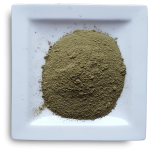 When using a high dosage of any kratom the sedative effects will prevail. FREE SHIPPING for orders above 125 euro.